Book 4 in the Marriage by Deceit Series. Some sites are quicker than others. Amazon and Smashwords tend to be the fastest. I also uploaded directly to Barnes & Noble and Kobo. 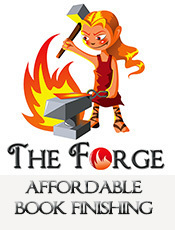 Smashwords will send it to iBooks, Flipkart, Scribd, Oyster, and other sites, and that can vary depending on when the book gets premium approval. But I’ll be sending out my email (along with a short scene where Orlando met Chloe) to those of you on my email list once the book is up on Amazon, Smashwords, Barnes & Noble, and Kobo. I would expect the book to be up at iBooks to 1-2 weeks. Smashwords is pretty quick about getting books on iBooks. This book finishes up the Marriage by Deceit Series. But I already have the first book in my next Regency series (Marriage by Arrangement) planned out. That is planned, not plotted. I know the hero, the heroine, and what brings them together. The rest will have to work itself out as I write it. Janet Syas Nitsick and I debated on what would be the best publishing month and decided January would work for both of us. So this is being pushed back. In the meantime, we will be working on edits and making sure everything lines up between the two stories. Now that I have The Earl’s Stolen Bride out and the first draft to my novel in A Groom’s Promise finished, I can go back to this book. I’d like to say that I am 20,000 words into it, but I haven’t even gotten beyond 13,000 words. So yeah, I still have a ways to go. Honestly, I have no idea when this will be out, except I am planning on it coming out before the end of this year. I’m going to estimate September, but that will depend on how well the story flows. If it gains momentum, I’ll be in luck. 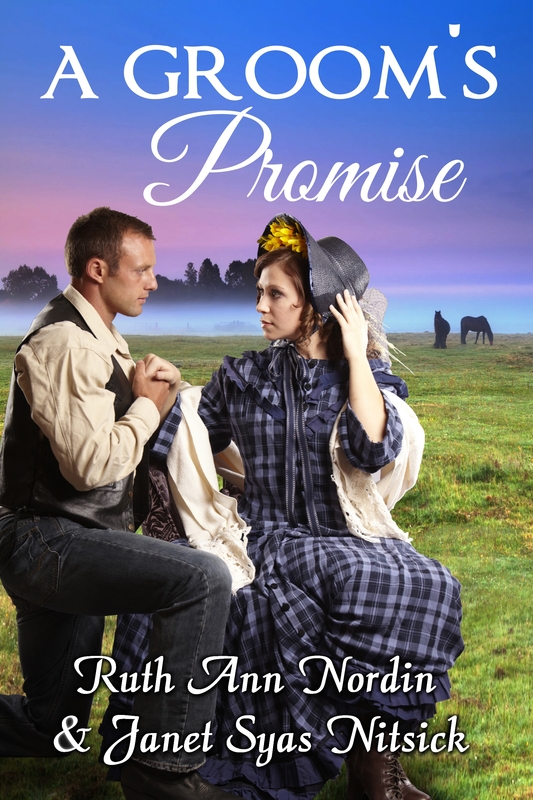 I got about 18,000 words (out of 78,000) when I had to stop to focus on The Earl’s Stolen Bride and A Groom’s Promise. This is book 2 in the Enchanted Galaxy Series (a contemporary fantasy romance). 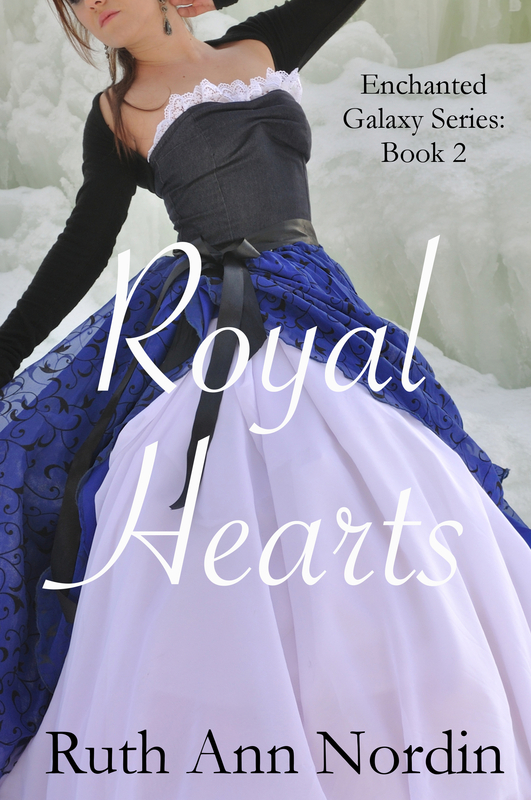 Book 1 is A Royal Engagement. This isn’t due out until November. That is all I’m going to plan for now. I’m going to be moving to Montana this summer, so time to write and edit is going to be limited. Once school picks up in the fall, I expect to be able to pick up speed again. 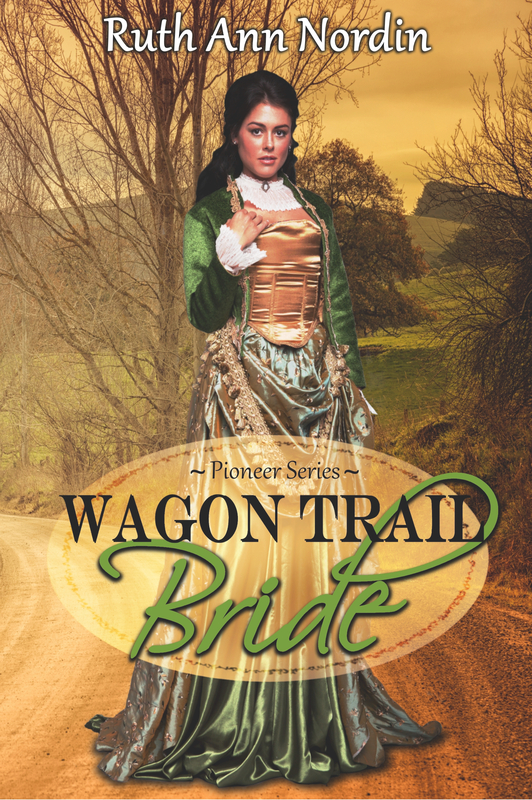 Love the cover for Wagon Trail Bride! I keep telling myself it’s better to push a deadline back and have the book the best it can be than rush it and screw something up. That helps a lot. 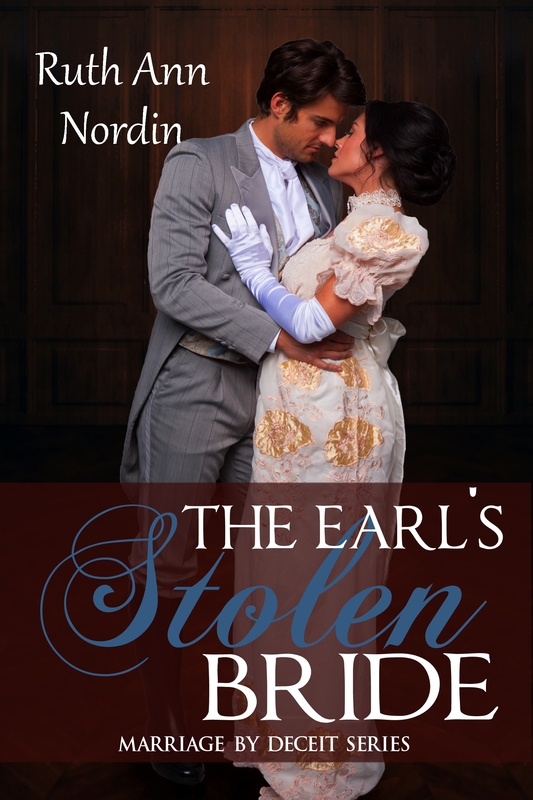 Just bought Earl’s Stolen Bride, can’t wait to find time to read it. Thank you, Judy. I’ve been so busy it’s been hard to keep up with everything. I finally found this reply in my inbox. I knew I hadn’t deleted it. 🙂 I’ll be able to do it. I’ll write it up today and schedule it to go up later this week. Thanks for including me in it! It looks like fun. You’re welcome, and I look forward to reading your post. Good luck, Ruth.